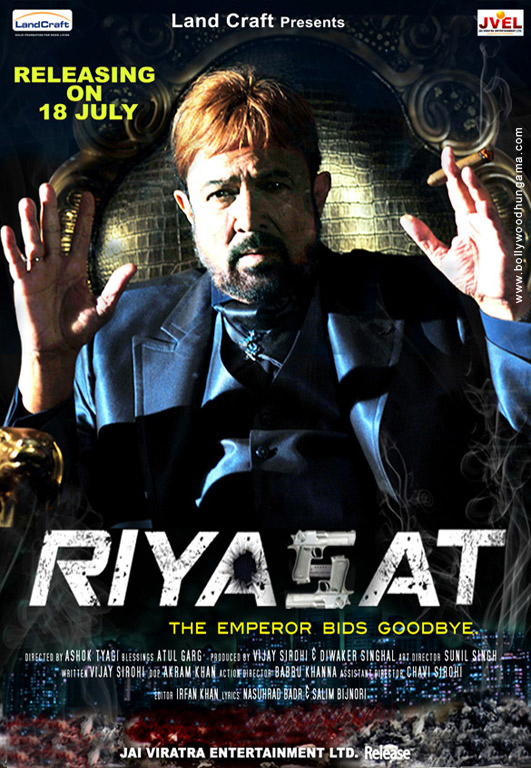 Riyasat is a story about the much loved Sahab played by the late Rajesh Khanna. 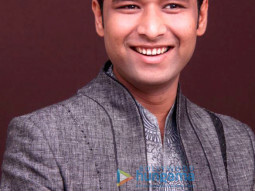 Sahab has ruled for many years and has established his kingdom. People look up to him for everything. He has truly been the Godfather for the people of city. But then, few people enter the city with malicious intent which Sahab is aware of. 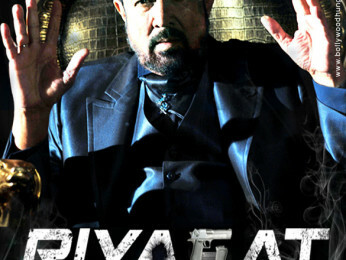 Obviously, Sahab protects his kingdom from evil eyes and thus starts a war which changes Saheb's life forever. 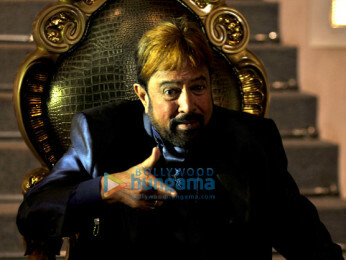 Will Sahab protect his kingdom? 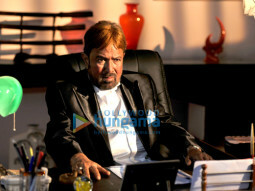 Will Sahab win over the evils and emerge as a winner?